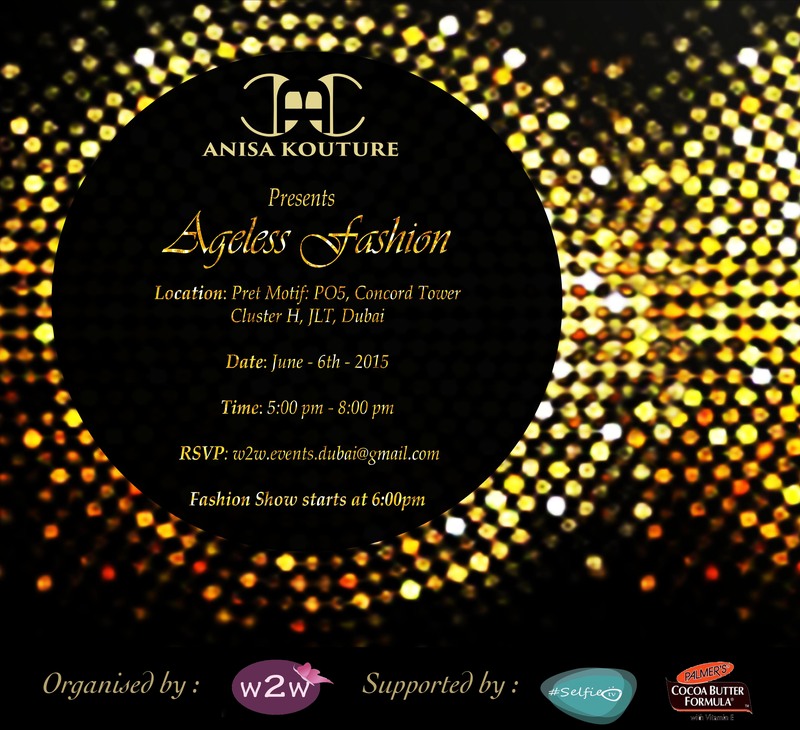 Anisa Couture launches its Summer Collection in the UAE on June 6th at Pret Motif in JLT. 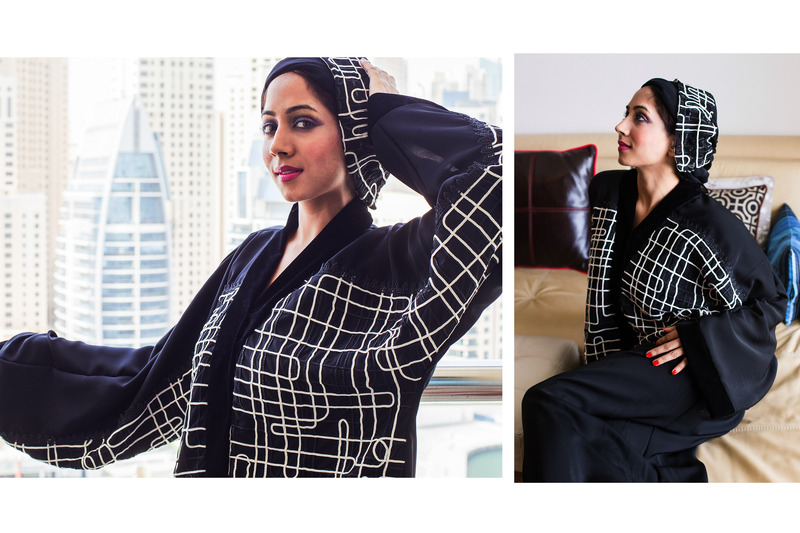 Anisa Couture is a homegrown brand, drawing inspiration from Dubai’s vibrant cultures and eccentricities. The Brand offers Haute Couture, Signature Abayas , Bridal and also exclusively designed formal children wear. ANISA Couture is the Brainchild of Anisa Begum whose education in Fashion Designing is from London Edexcel, CEE in Dubai. ANISA Couture believes in offering a platform to the young and upcoming Fashion Models and we are pleased to have Jyotsna Arora, who currenlty is representing Qatar in Miss India Worldwide as our Brand Ambassador. Jyostna is 23year old, born and brought up in New Delhi, and works as an electronics and communications engineer, currently working with an Oil & Gas firm. She will be representing Qatar at the prestigious Miss India Worldwide pageant, to be held in Mumbai, this September, as Miss India Qatar 2015. Besides being an engineer, she is very passionate about dancing and is professionally trained by the Shiamak Davar’s Institute of Performing Arts. At present she is part of a 12 year old dance troupe called TNDF (The New Dance Factory). The event is open to all Fashion lovers in Dubai, the event starts at 5:00pm in the evening till 8:00pm at the scenic Pret Motif Boutique located in Concorde tower, Cluster H in Jumeriah Lake Towers. All guests will receive goodie bags from our exclusive sponsors Palmers Cocoa butter. The Event Entry is FREE for public, however RSVPS are required to register please email: w2w.events.dubai@gmail.com. ANISA Couture was launched as a Fashion label in 2013 since then Anisa has participated in Numaish Exhibition, GKF Dubai, Brand Concept and Women of the Desert Art & Fashion Show. Anisa has been Passionate about fashion since a very young age, her design philosophy is to produce clothes which have story to tell, the classic cuts, layers of detailed embellishments. Drawing inspiration from Ancient cultures to modern women. Aiming to design for women of all ages, from regular people to clothing celebrities – Anisa wants to dress everyone.